David was born in Houston, TX and graduated from Katy High School where he excelled in football. 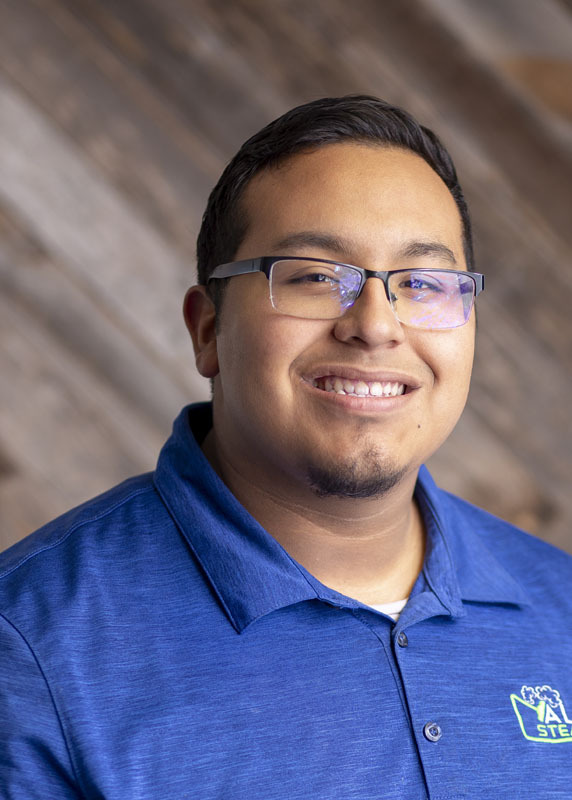 David ventured out to San Antonio on his own to seek new opportunities and work while completing college courses. David loves playing with his dog, playing video games, playing basketball, and hiking. Retire by age 40 and travel the world. He is also a delivery driver for cartwheel and uber eats!